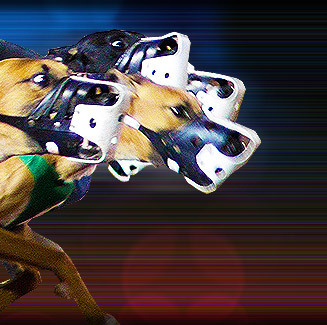 Meadow Court Greyhound Stadium has one of the safest tracks in the country, with any injuries closely monitored. Trainers are always welcome to inspect the running surface, at any mutually convenient time. Meadow Court Greyhound Stadium is luxurious. Numerous bars and restaurants within the stadium offer an excellent view of the racing action and varied food choices. Meadow Court Greyhound Stadium also has a closed circuit television system which can be seen all over the stadium. This ensures that spectators will be able to watch the exciting race action wherever they are in the stadium. Meadow Court Greyhound Stadium is located at Station Road, Stainforth, near Doncaster, England.